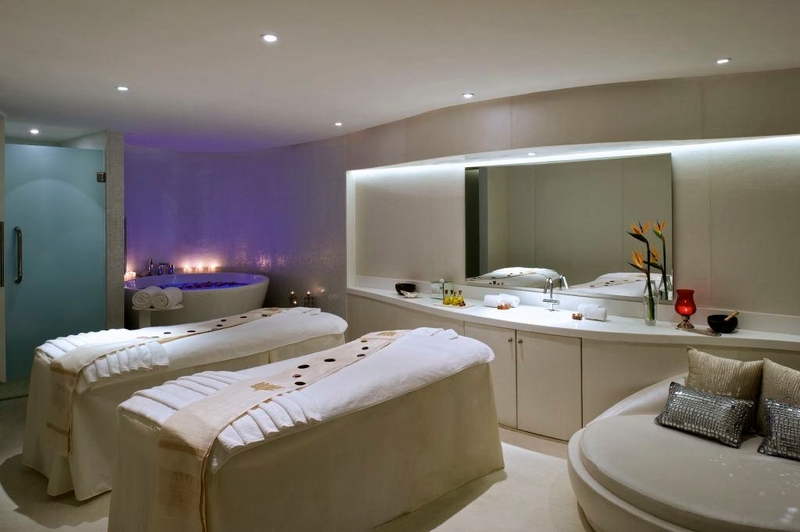 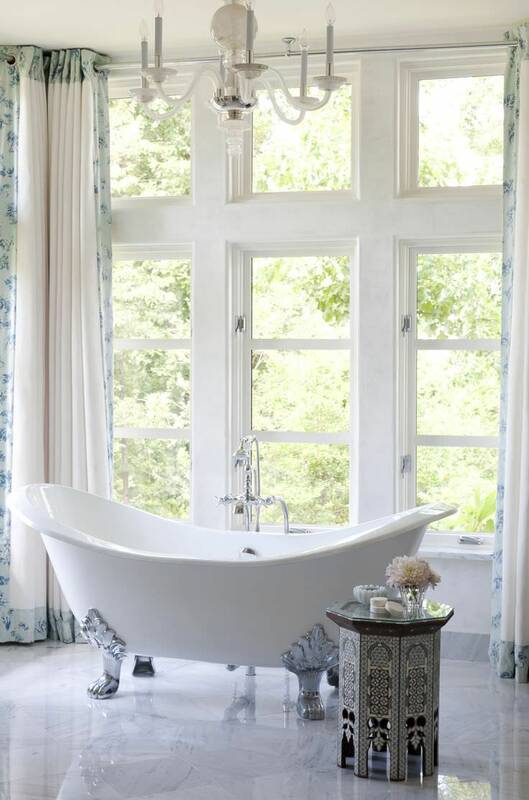 What can be more relaxing than taking a bath on your immaculately designed bathroom? 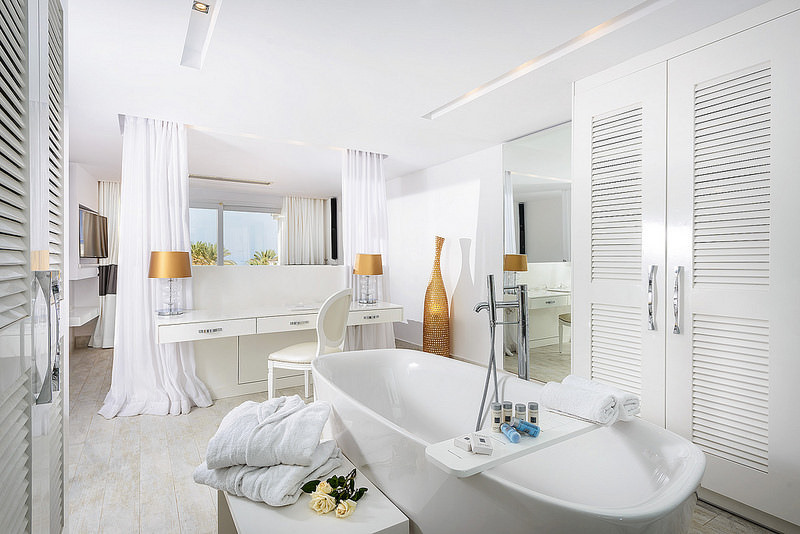 What better way to achieve such pristine beauty than to have your bathroom done elegantly in all white? 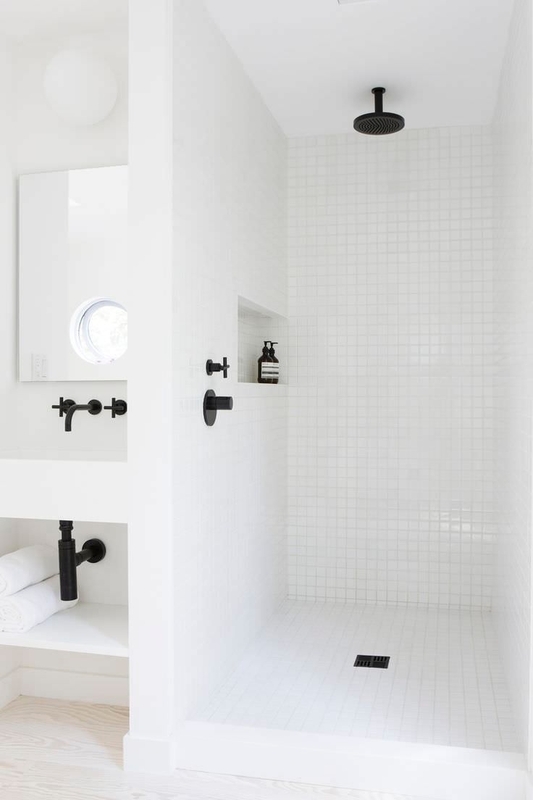 White is a neutral color that provides a good foundation or base in almost any room design. 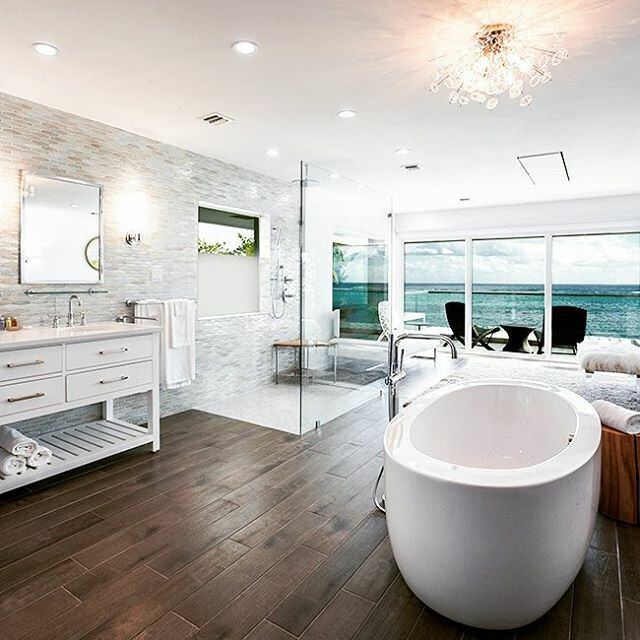 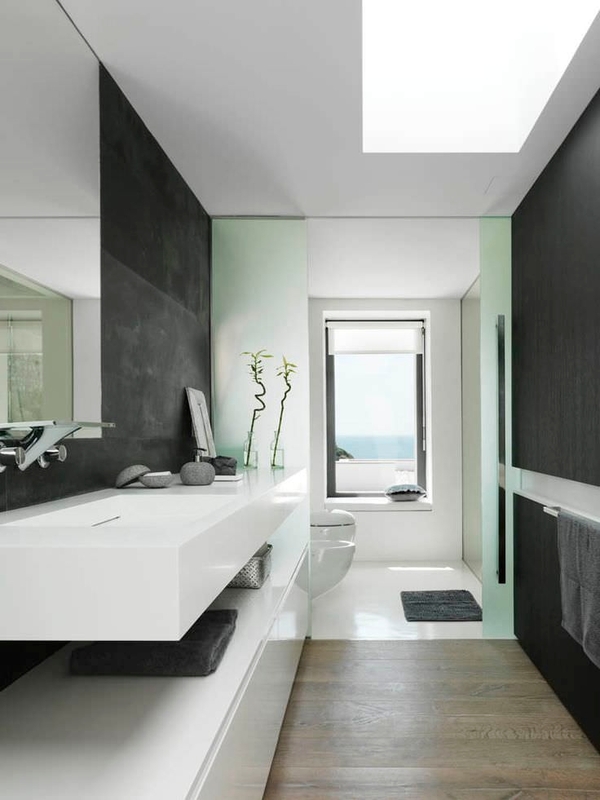 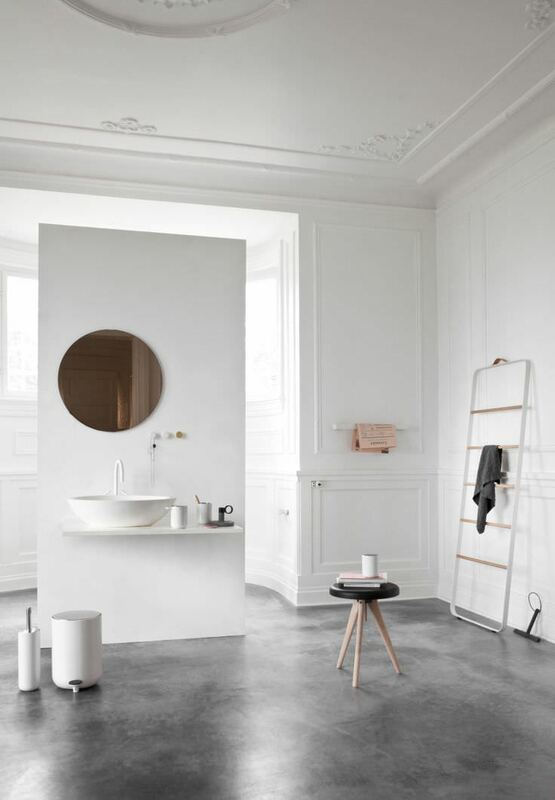 When it comes to bathrooms, white tiles have always been a very popular choice. 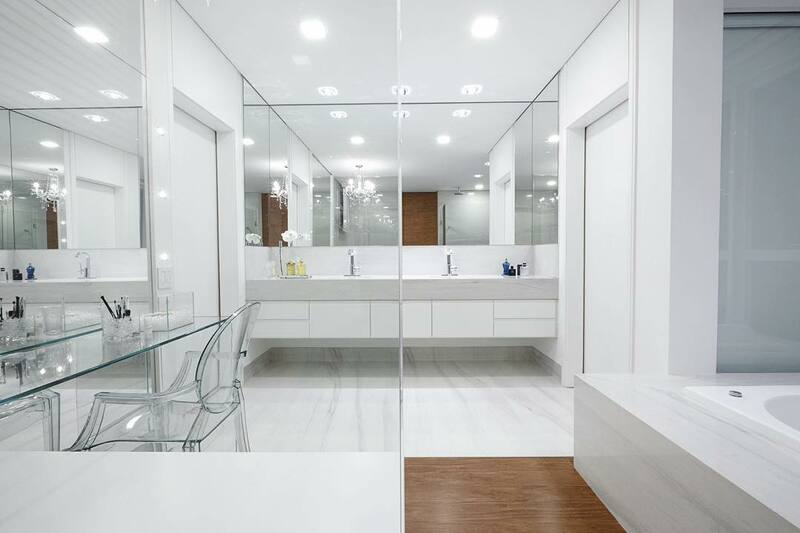 You can dress up the whole room’s flooring and its walls with white tiles.With a white marble bathtub, you can surely achieve the kind of bathing purity you are looking for.Of course, white sink and white toilets should be included in your ivory designed bathroom. 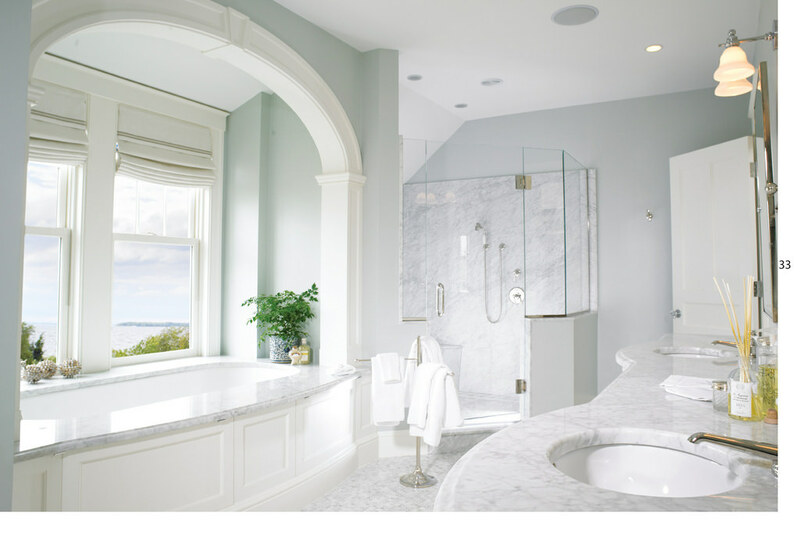 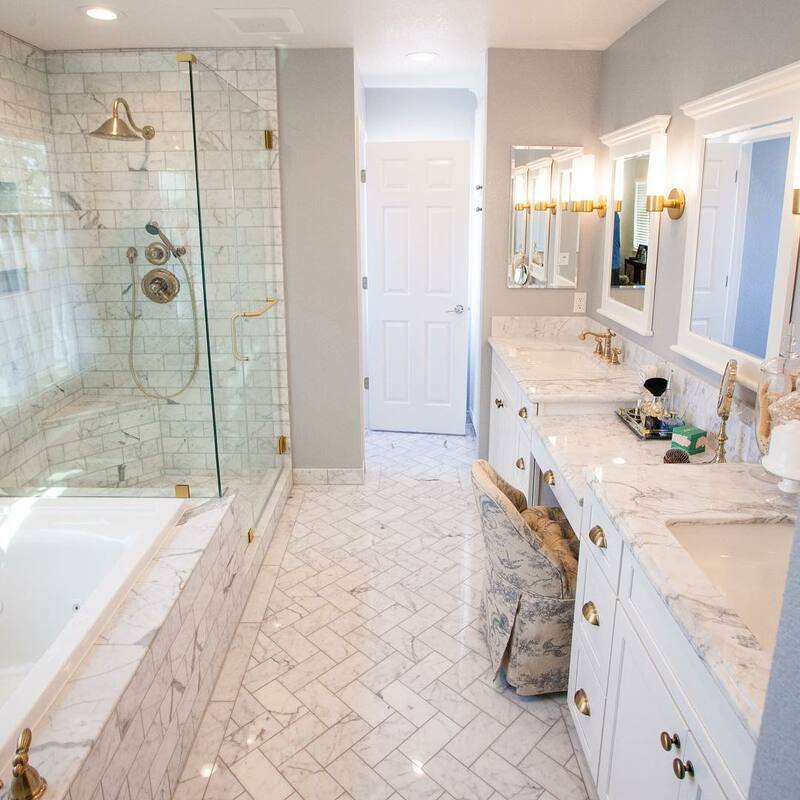 To complete your white bathroom design, you have to make sure everything else inside the room is white – from towels to towel racks to rags to shelves to cabinets to shower and lighting fixtures. 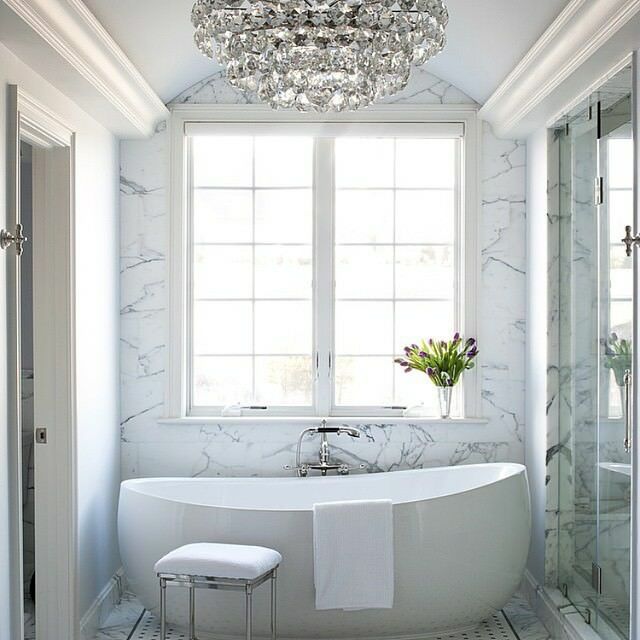 Don’t forget to make sure that the ceiling are white, as well. 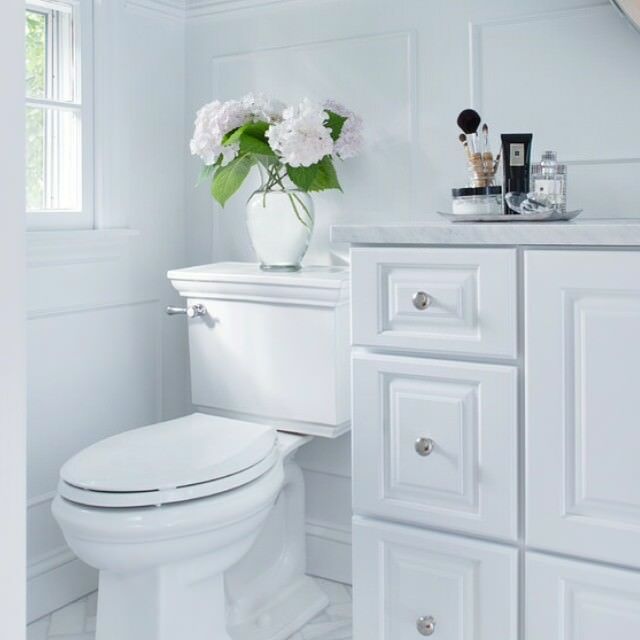 White can indeed be exciting if used effectively. 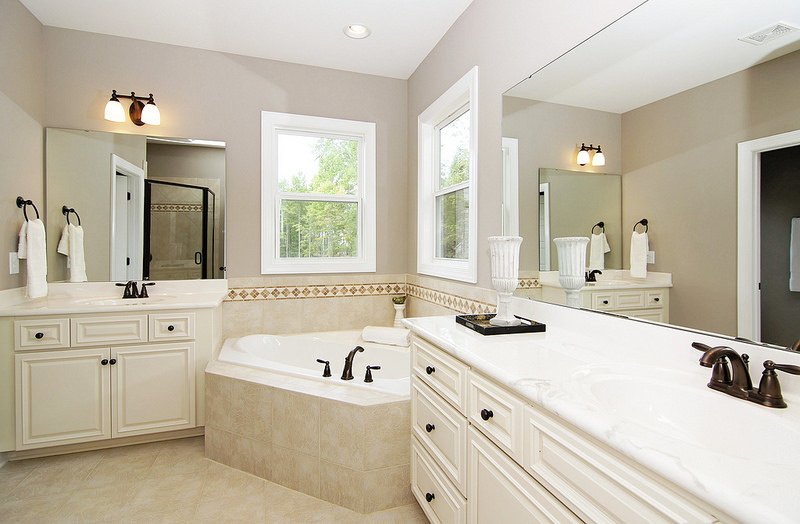 If you want to add a little color into the immaculate scheme, the best option is to go for bright bold colors. 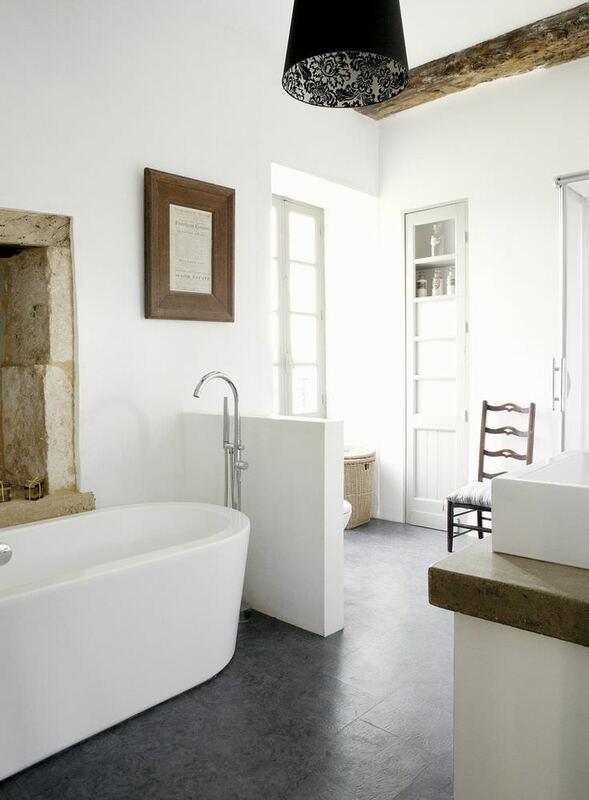 Try placing a hot pink chair or stool, or maybe replace the white towels with fiery red colored ones.